Corporate social responsibility is a “newer” term that has recently risen in popularity and importance for both companies and consumers. It’s important because it ensures that company activities are aligned with social, economic and environmental expectations. It includes the deliberate inclusion of public interest into corporate decision-making. Consumers are also interested in companies who participate in corporate social responsibility. In a recent study, it has been reported that 76% of American consumers would refuse to purchase a company’s product or service upon learning they supported a contrary belief or issue. At Bedford Technology, not only are we interested in social corporate responsibility, we are passionate about it. We focus on the environment and working to protect it for generations to come. The environment and our communities are important to us, that is why we pride ourselves on using recycled material in our plastic lumber and know for future generations that our product is recyclable. In the 20+ years Bedford Technology has been around, we have kept millions and millions of plastic milk jugs and laundry detergent bottles out of the landfills. Nowadays, it’s pretty common for companies to claim they are environmentally-friendly or “green”, but what does that actually mean? 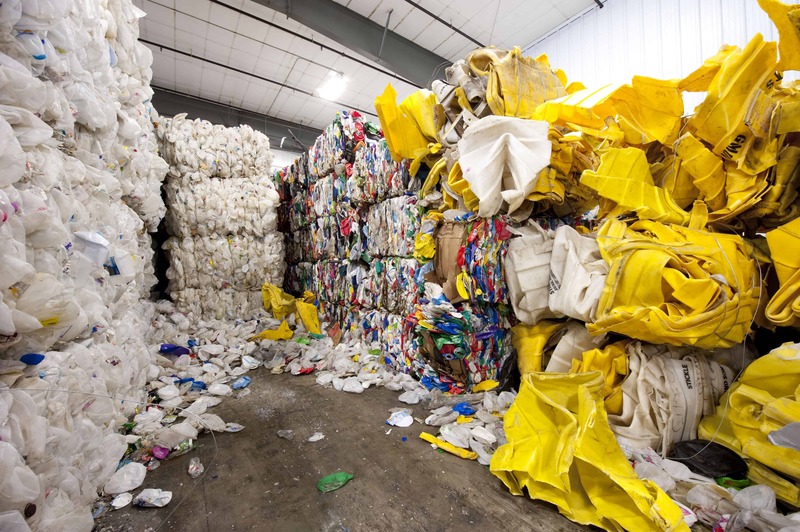 For Bedford Technology, this means we use recycled material, including household milk jugs, laundry detergent bottles and other recycled HDPE to produce our plastic lumber products. Our manufacturing process reduces energy consumption. We don’t use as much energy because we don’t need to create a new product. The product is just being repurposed. Our manufacturing process also minimizes waste because we can continue to recycle our waste by reusing scrap material to manufacture our plastic lumber. You can even recycle our finished product! The finished product (under normal intended usage) is non-toxic, meaning that the material emits no carcinogens, reproductive toxicants or irritants. It is low-maintenance and doesn’t require staining, painting, sealing or chemical treatment. To maintain appearance our product can be washed off with a mild soap and water mixture using a power washer to remove dirt and grime. Unlike treated lumber, our products don’t use harmful chemicals that can be detrimental to the environment. Contact us today to get more information about our environmentally-friendly products for your project applications!